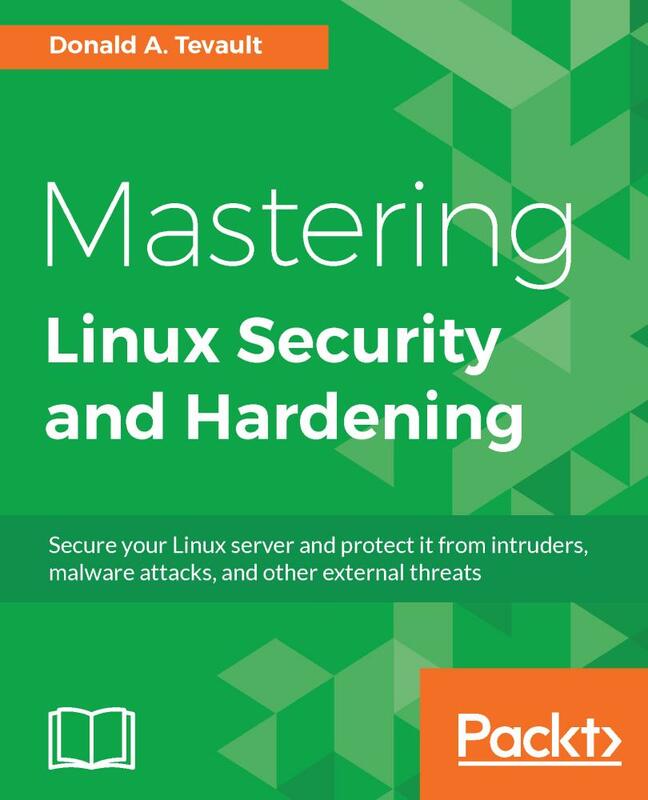 This book has extensive coverage of techniques that will help prevent attackers from breaching your system, by building a much more secure Linux environment. 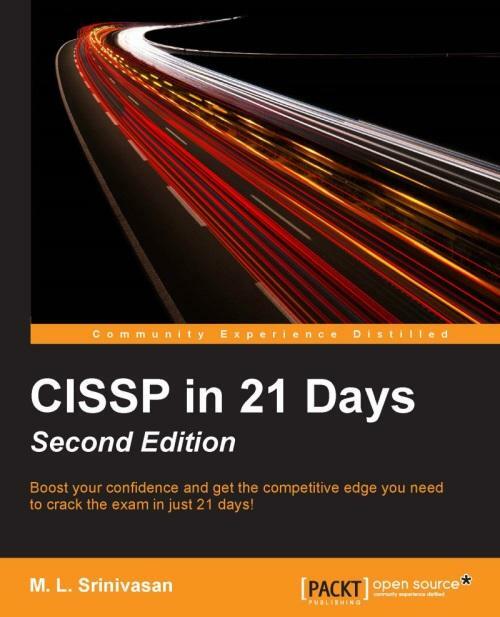 You will learn various security techniques such as SSH hardening, network service detection, setting up firewalls, encrypting file systems, protecting user accounts, authentication processes, and so on. 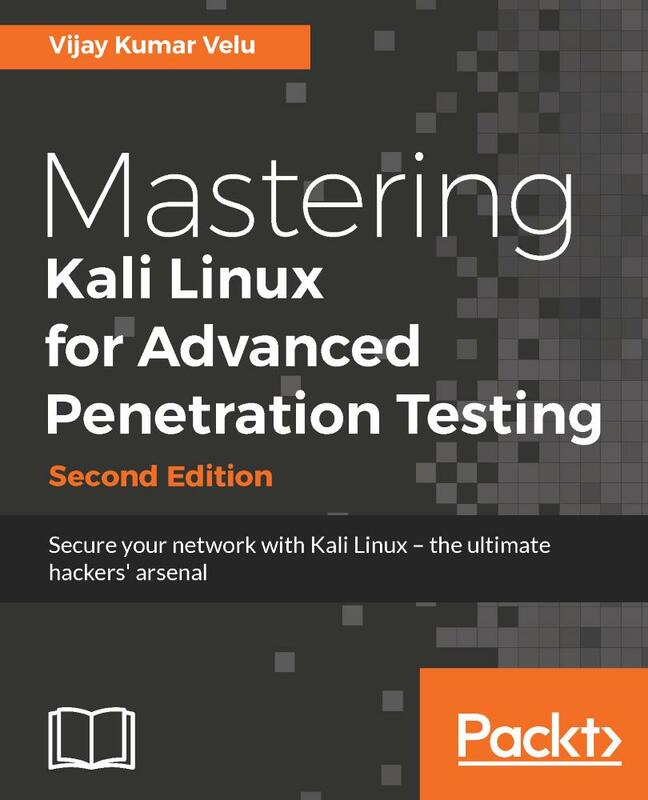 Moving forward, you will also develop hands-on skills with advanced Linux permissions, access control, special modes, and more. Lastly, this book will also cover best practices and troubleshooting techniques to get your work done efficiently. Donald A. Tevault—but you can call him Donnie—got involved with Linux way back in 2006, and has been working with it ever since. He holds the Linux Professional Institute Level 3—Security certification, and the GIAC Incident Handler certification. Donnie is a professional Linux trainer, and thanks to the magic of the internet, teaches Linux classes literally the world over from the comfort of his living room.